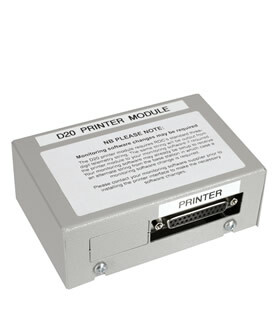 Connects directly to the base station and prints signals in simple English text with time and date stamp. This is ideal where a computer and monitoring software are not required. A buffer prevents messages arriving in quick succession from being lost. 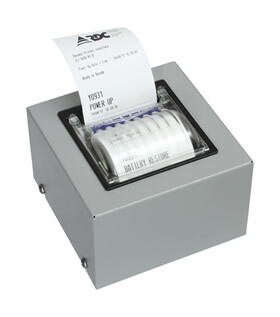 Converts output from base station into plain English text and sends to a dot matrix printer with a time stamp and a date stamp. An internal buffer prevents messages arriving in quick succession from being lost. A lockup unit that safely houses and protects high site equipment from the elements, vandalism and tampering. 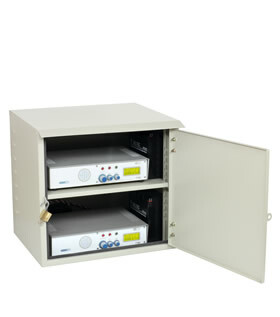 The unit houses two D20 or 8102 repeater units, chargers and batteries. 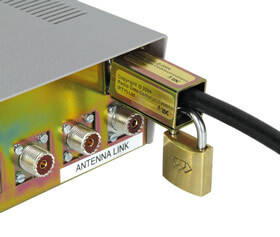 Secures antenna connections at commercial or communal high sites. 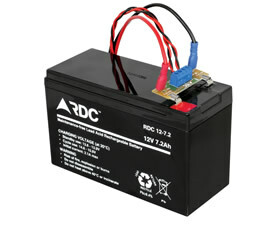 The battery terminal extender provides a positive connection between your 7A/H battery and VHF radio, G-TX transceiver or SMS units. The board fits securely onto the battery terminals and provides screw terminals to connect power to devices for professional installations. 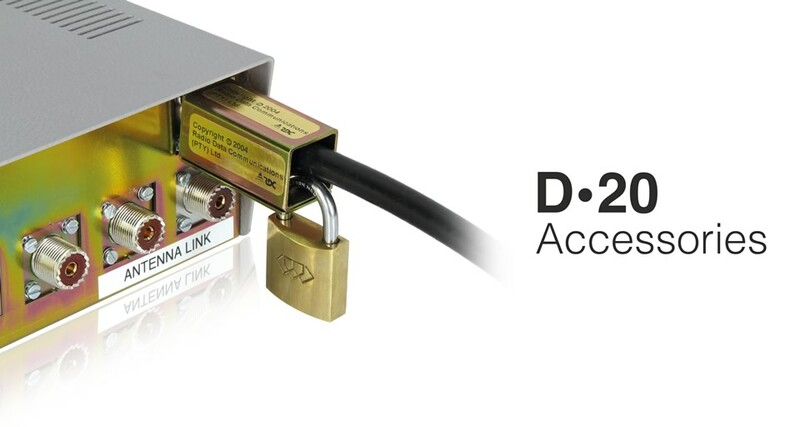 A fusible link track provides dead short protection. Every professional installation must have one.